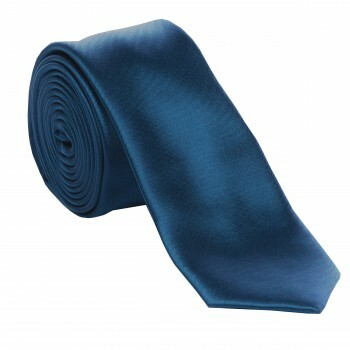 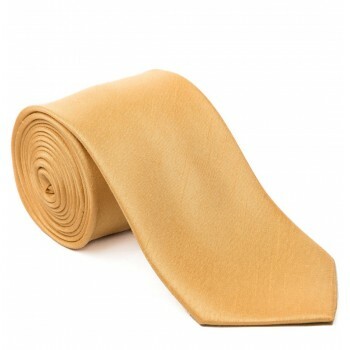 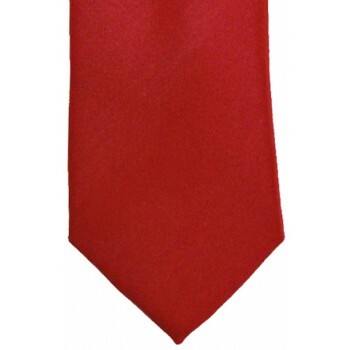 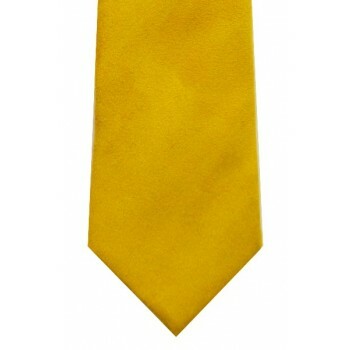 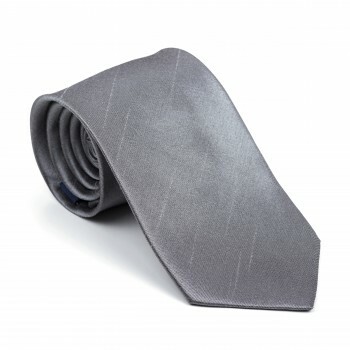 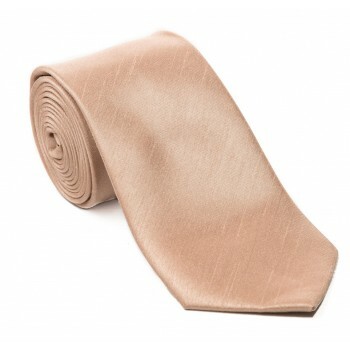  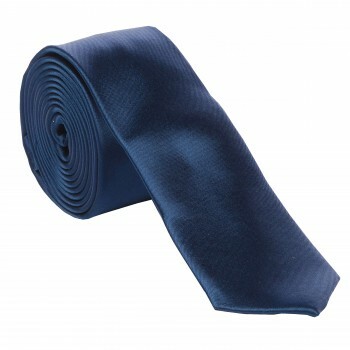 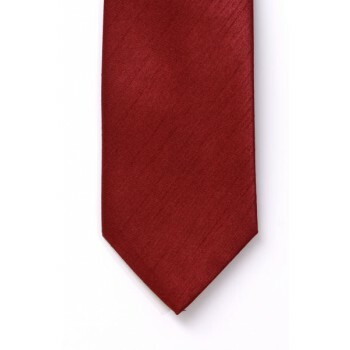 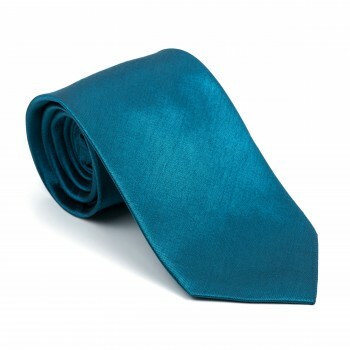 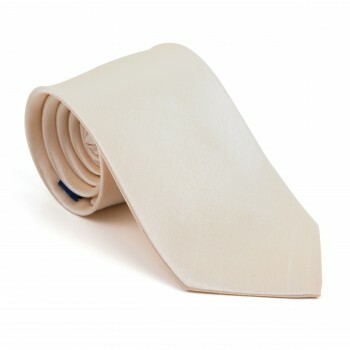 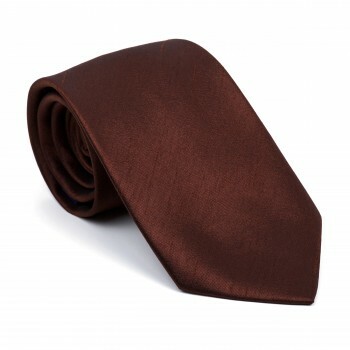 Finding the perfect plain silk tie for your wedding, workplace or event isn’t always easy but here at Tie Specialist we have plain ties in every shade imaginable. 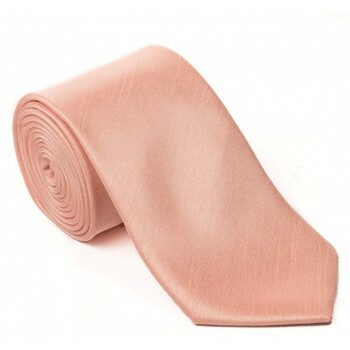 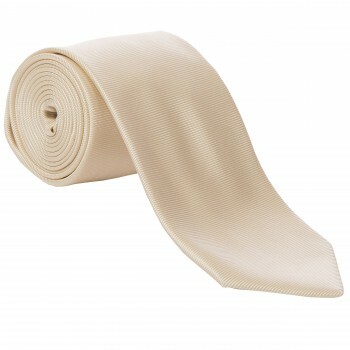 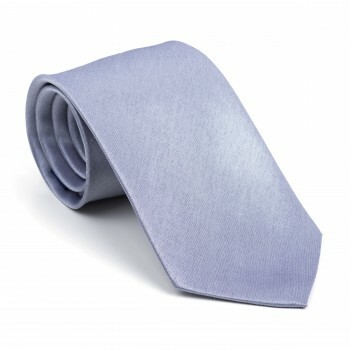 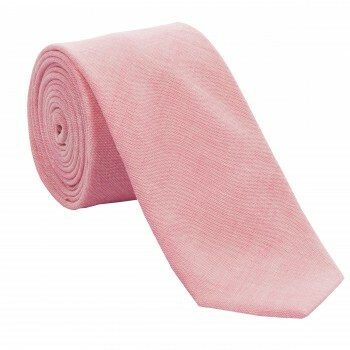 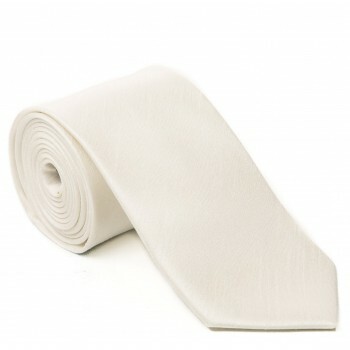 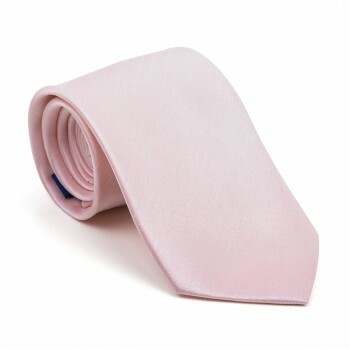 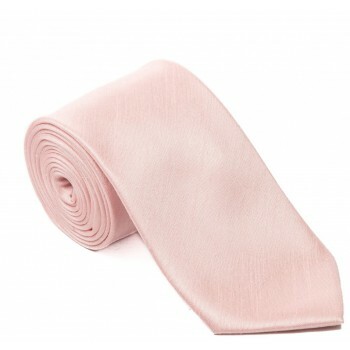 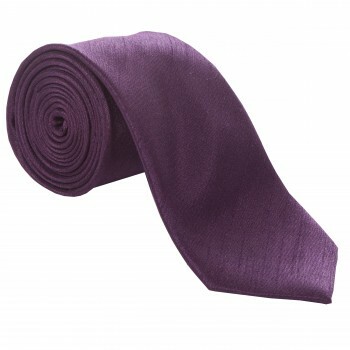 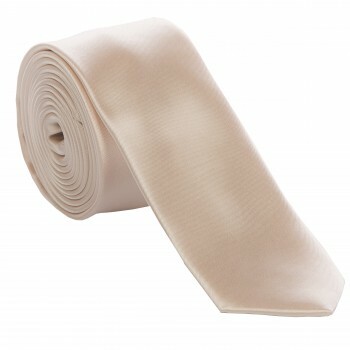 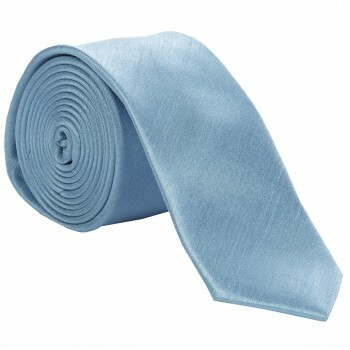 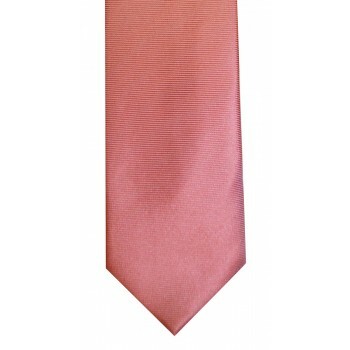 Looking for a plain lilac tie for a wedding? No problem, we have this shade and hundreds more from purple, green and orange to lighter shades such as ivory and sky blue, perfect for weddings. 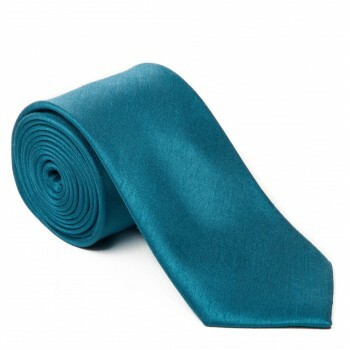 Remember to pay special attention to the weave of our ties, we offer a standard weave, shiny satin and shantung which is a uneven weave, popular for formal events but not everyone’s favourite choice.